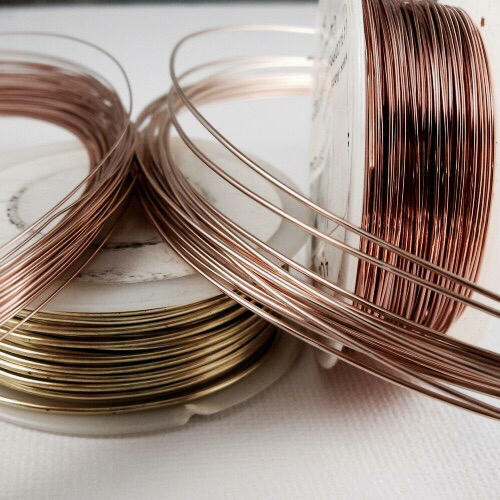 Manufacturer of a wide range of products which include aluminum bronze bar, aluminum bronze sheet, aluminum bronze rod, aluminum bronze plate and aluminum bronze wire. 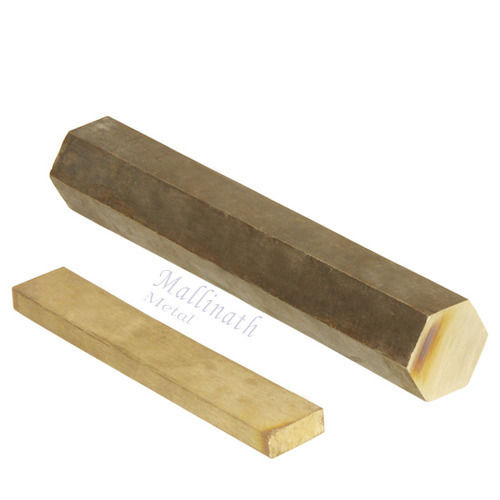 We are actively engaged in offering high quality assortment of Aluminum Bronze Bar. Offered product is provided in various customized options and specifications to meet the needs of our valued clients. These products are made using superior quality raw material and latest methods of production. Along with that, these products are manufactured under the guidance of highly skilled quality experts and easily available at market leading prices. 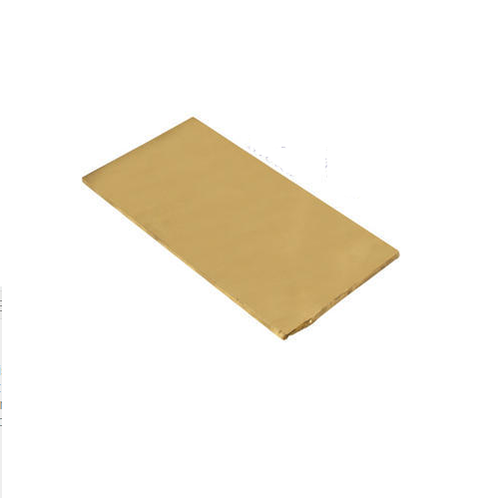 Size (inches) 1/2" to 6"
We have gained expertise in offering a quality approved range of Aluminum Bronze Sheet. Offered range of product is tested for its quality under the supervision of highly experienced and skilled quality experts before introducing in the market. Moreover, our clients can avail these products at a reasonable market price from us. We have gained expertise in offering a quality approved range of Aluminum Bronze Rod. Offered range of product is tested for its quality under the supervision of highly experienced and skilled quality experts before introducing in the market. Moreover, our clients can avail these products at reasonable market price from us. 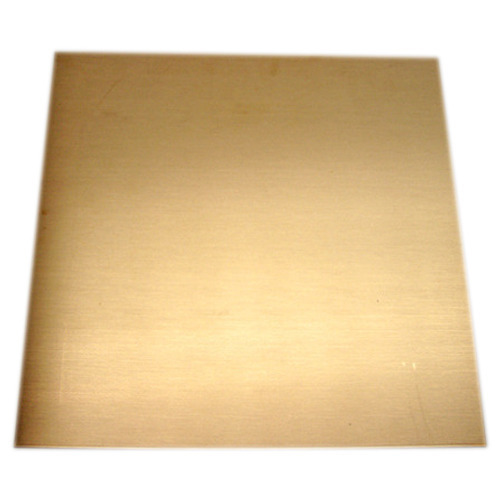 We Mallinath Metal have ready stock of Aluminium Bronze Plate. We offer a wide range of non-ferrous casting such as aluminum casting, copper alloy casting, bronze casting. Some of the salient features of our aluminum bronze castings are durability, wear resistance and corrosion resistance.These are precisely engineered using best available technologies to ensure optimum quality and sturdiness. Looking for “Aluminium Bronze Products”?